Certified, Licensed, and fully Insured. 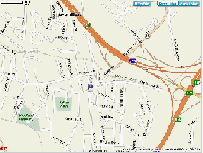 We have been serving Western NC since 1991. Been in the electronics business for 35 years. 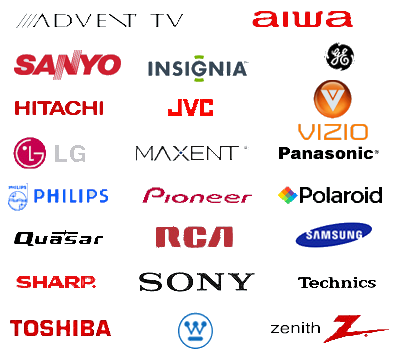 We service Electronics, All TV's & Major Appliances. We service all Makes & Models, with quick turnaround. 50 Glendale Ave Unit C Asheville, NC 28803. We do in home TV & Appliance repairs. $105.00 depending on zip code..
All estimates are applied to labor charges, upon approval! Most in home repairs can be completed in one day. We stock Projection DLP Lamps to service your set! Have it repaired the same day. We do Networking, TV or Computer. 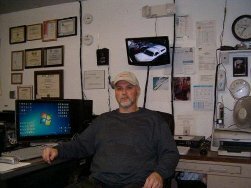 Need help hooking up your flat panel TV to the internet, we can install, and setup your internet connection. Outside Buncombe County "call, email, or text us for charges". (Includes trip charge, estimates, minor adjustments, installation setup, and basic connection hookup). Additional labor charges may apply to repairs, or solder work. "Our service is fast, reliable and affordable". RobinsonElectronics@charter.net and we will contact you shortly! If we do not repair, or not economical, you are only charged for the service call! of your flat panel, at time of service call! We have (in home) after hour, weekend, and Hoilday service available! Projection Lamps available after hours by special request! Installation & setup available for a service call charge. Please Text, or Email us after hours! If you have any general questions about electronics, setup, operation, or maybe a problem with your TV, Electronics, etc, call us any time, or send us an email, we will be glad to help you. Call us, maybe we can save you some money! Sometimes we may be out of the shop, away from our voice mail, or with a customer, so please leave us a voice mail and we will return your call ASAP. 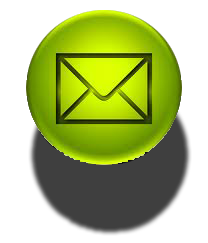 During business hours, and after hours, we respond to our emails quickly. Why repair, instead of replace? #1 Save money. Repairs are almost always less than 1/2 the cost of a COMPARABLE new unit. #2 Newer electronics are ALWAYS lower quality. All Service Call charges are applied, if repaired, and not an extra charge. White balance & color adjustments. *Free Disposal if not repairable! "We realize the impact of the economy on our customers. We cannot offer FREE ESTIMATES, but we apply 100% toward all repairs. All of the service call charge will be applied to labor on all approved repairs. If your set cannot be repaired cost effectively, or not repairable, we may issue a discount coupon toward your next estimate, or repair. of your flat panel, at time of service call (only)! Most minor repairs & adjustments can be completed for just the service call charge, we do not charge extra for (basic) cable, or audio/video hookups. We also provide 1 free follow up visit for any necessary adjustments, that we feel may be required. If you would like to bring your set in for repair, you can, or we can do a service call for you. All pulled circuit boards brought in for repair work, have NO WARRANTY! We cannot guarantee the unit operation, if we did not remove & install the boards. We Service all Major Appliances & Microwave Ovens. All Appliance repairs are done on site. Please do not bring any to the shop. Thanks! 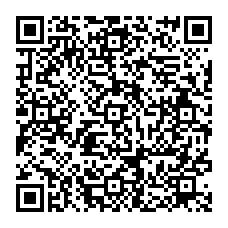 Please call us and see what we can do for you." Be aware of so called "fly-by-night" or "DIY" repair services. Check References, Address, and Business Phone Numbers. Know who is qualified to do the work you pay them for. 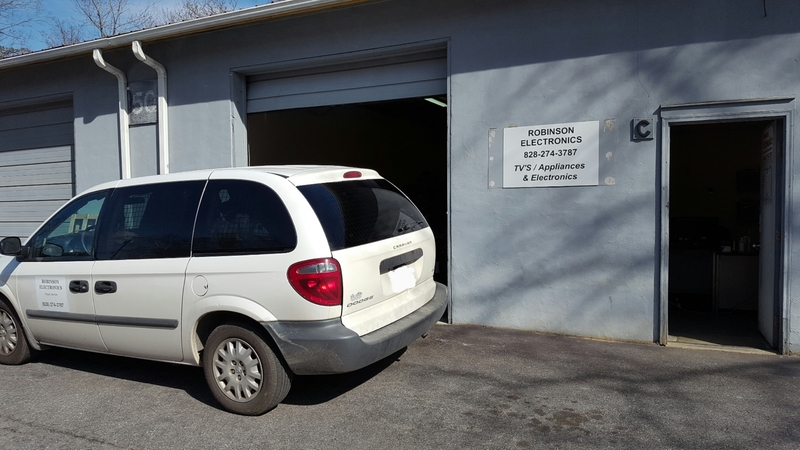 We provide repair service for all of Buncombe County and surrounding areas. We also service other areas outside of the County for an additional service call charge. Sometimes our operating hours may change to accommodate our customers. your call will be fowarded to our voice mail system, your call will be returned as soon as possible. All calls are welcome after hours. We do accept after hours appointments. If you need to drop-off, or pickup electronics after hours, call us. We will be glad to make arrangements or meet you at the shop, we try to accommodate our customers. Electronics to be dropped off or picked up after hours available by appointment only. Call (828) 274-3787 leave a message and we will return your call. All quoted estimates, or repair charges does not include fees & taxes! We are located in Asheville, North Carolina, in the western region of state where the Blue Ridge Mountains meet the Great smokies. Conveniently located in the City of Asheville, (Oakley area) about 2 miles south east at exit 8, just minutes from I40 & I240. We are located at 50 Glendale Ave Ste C.
If you have any trouble finding us, please call us anytime. We also sell refurbished electronics that has been checked by us and guaranteed to work. If you are interested, email or call us. All Discounts & Coupons (must be requested prior to visit) will be applied toward approved repairs only. No TV's, or electronics will be taken in, or checked out without paying a diagnostic estimate fee. We are not a disposal service! You can reach us after hours by email: RobinsonElectronics@charter.net Email us the model number of your TV, or lamp part number, we will email you back within a few minutes with price and in stock status. Please see our display page. Lamp & Installation: We check the unit out prior to lamp installation for problems, or issues. We check the unit for any lamp errors & check the lamp elapsed time. We vacuum the lamp assy, track, & cooling fans. After lamp installation, we clear any error codes & reset the lamp timer. We check the operation, brightness, and color purity. We make final adjustments if needed. Just a few of the lamps we stock. Copyright © 2010 Robinson Electronics. All Rights Reserved.